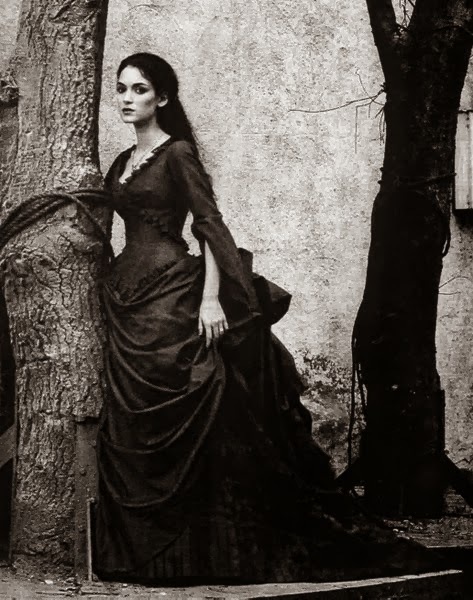 This is a question that I find partly fun and partly interesting: many people ask me, where is Transylvania, Romania. I sometimes wish I could show maps and pictures to the person I'm talking to, but the short answer is that it is in Eastern Europe. 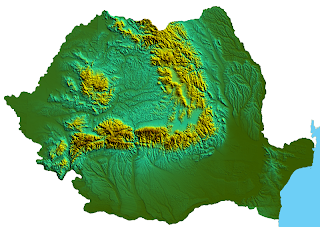 It a part of the continent of Europe, and Romania borders on the Black Sea. 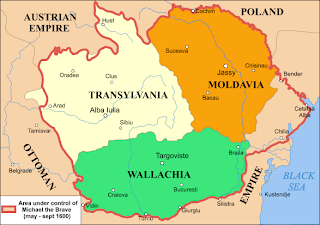 Just like Transylvania has many smaller counties and cultures that together make it up, Romania is roughly made up of three main historical principalities, Wallachia, Moldavia, and Transylvania. Transylvania proper is located in the Western part of Romania, and this dates back to the 1600s, as shown in the picture above. During this period Michael the Brave ruled all three major principalities of what would become eventually become the country of Romania. 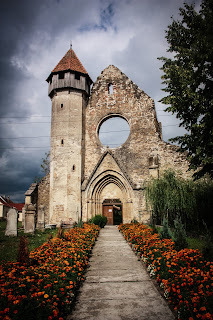 Romania and Transylvania have both experienced changes to their territory, but the area is still charmingly unique, and it is where east meets west. In the past, the Ottoman Empire ruled over much of Eastern Europe and Western Europe wanted the territory. 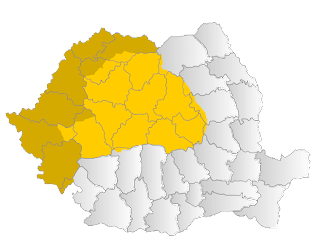 Transylvania, Romania is a part of Europe.